Want to understand why you have such a hard time staying sober? Researchers at Harvard Medical School say they have the answer based on the results of a recent brain imaging experiment – The very areas of the brain you need most to maintain abstinence are the areas most damaged by excessive alcohol use! Why do some people struggle to control their drinking while others manage effortless moderation? In an attempt to answer this question, researchers at Harvard Medical School rolled out their high resolution brain imaging equipment and took a good look inside the brains of a group of alcohol abusers and a group of non alcohol abusing control subjects. 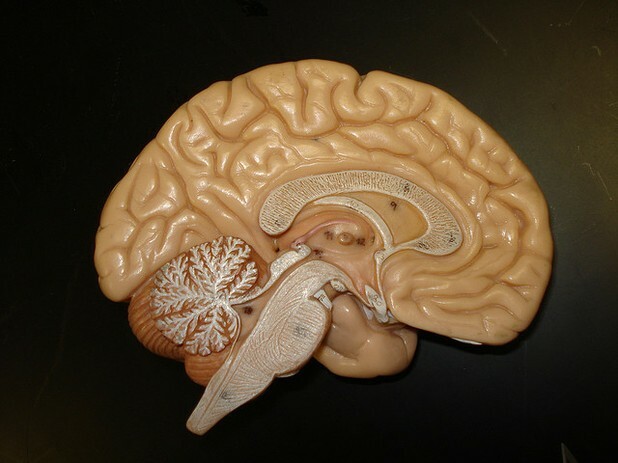 Brain atrophy in the frontal and temporal regions of the cortex can cause memory problems and language problems, reduced self control and a reduced ability to plan and reason. Such deficits, obviously, make maintaining sobriety all that much more difficult. Commenting on the significance of the research, Terence M. Keane, Assistant Dean of Research at Boston University School of Medicine, wrote, "This study documents, for the first time, the dynamic nature of the neuropathology associated with chronic heavy alcohol use. The results may explain why alcoholism may be so difficult to treat: alcohol damages the very neural systems that are critical to achieving and maintaining abstinence." Long years of heavy drinking may lead to a thiamine deficiency, and a syndrome known as Wernicke-Korsakoff (wet brain). Much of the brain damage experienced is unfortunately irreversible.